world-leader in cyber security research, and the local cyber security industry. 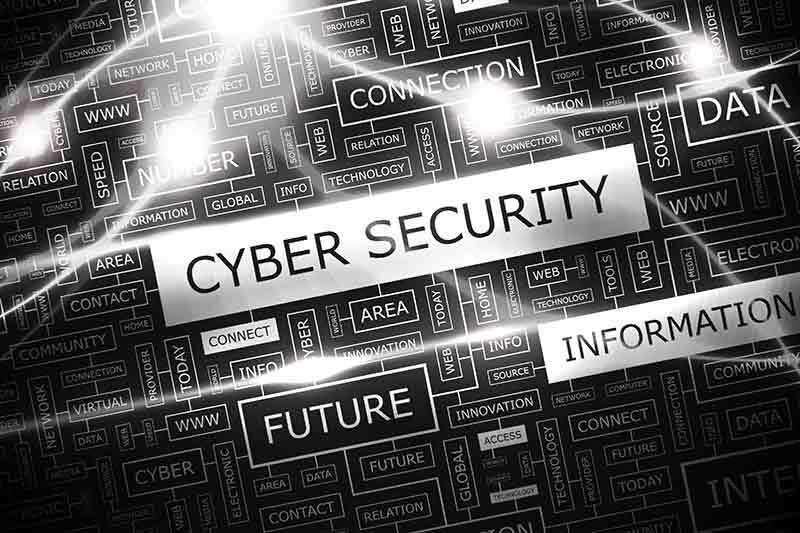 Cowan University&apos;s cyber security school,” said Innovation and ICT Minister Dave Kelly. Australian public sector. Recruitment of a local node leader is underway. innovation agenda and access to our programs,” said CEO of AustCyber Craig Davies. critical infrastructure and cyber forensics – is a real asset nationally. leverage and connect these initiatives,” he added. to national networks to develop next generation products and services. and accelerate new and emerging businesses in Western Australia over four years. cybersecurity, both in Perth and in the regions.